United by the Pacific Ocean, Oceania includes some of the most beautiful countries with mesmerizing natural beauty and the beautiful sandy beaches. It comprises of several small islands and countries that are located between Asia, America, and Australia. To name a few of its most important and must visit countries, the New Zealand, Australia, Cook islands, Fiji and Kiribati are a must visit. New Zealand is the country with picture perfect scenery and jaw-dropping locations. A visit to the country is a must, especially if you love traveling and enjoy beautiful natural beauty. So, which are the places that you must pen down in your must visit list? Queenstown, Fiordland National Park, Coromandel peninsula and Rotorua are known for their natural beauty and mountains. Bay of islands is also a must visit for its exclusive 144 islands, turquoise blue water, secluded resorts and unique marine life. Apart from them, you should also visit Auckland and the Christchurch to enjoy world class shopping along with mountains and beaches. 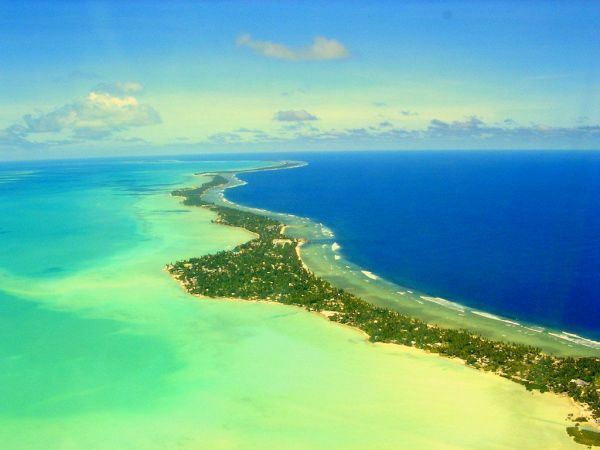 If you have ever dreamt of a fascinating desert island, the cook island is surely what you wish to visit. Cast off to these beautiful islands and enjoy ultimate peace and seclusion from the hush noise and fast life of the cities. Made of 15 beautiful islands, Cook Islands got its name from Captain Cook who sighted it first in the 1770s. Enjoy the white sand beaches, dense jungle and the beautiful forests. However, when you plan a trip to the Cook Islands, make sure you consider the weather reports regularly, due to the changing weather conditions on the islands. 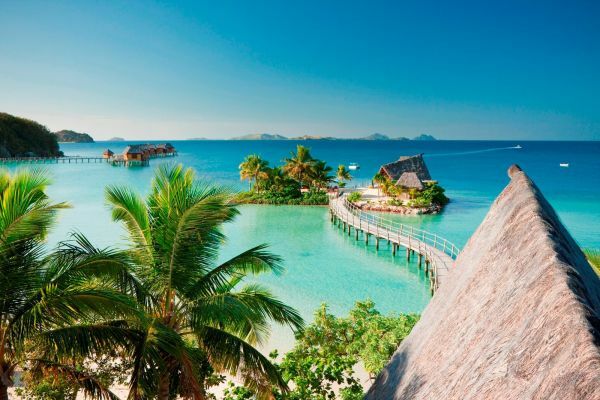 One of the most loved travel destinations in the world, Fiji offers you much more than the regular white sand beaches and the clear cloudless skies. Also known as the Pearl of the Pacific, Fiji offers you beautiful reefs, the cobalt blue clear water and the picturesque views of the islands. 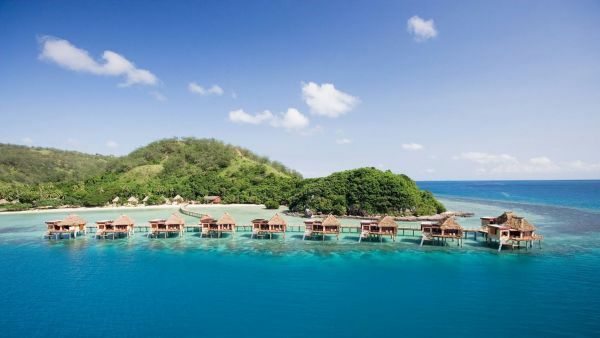 The Nadi and Denarau islands are the most famous attractions in Fiji. You will be enchanted by its beauty and smooth taste of its food and cocktails. Some of its major attractions include the Sigatoka River safari, the South Sea Islands, Kula Eco Park, and the Fiji Museum. A visit to the Bouma National Heritage Park is also a must, especially if you wish to experience tropical vegetation, volcanic peaks and the beautiful sea. 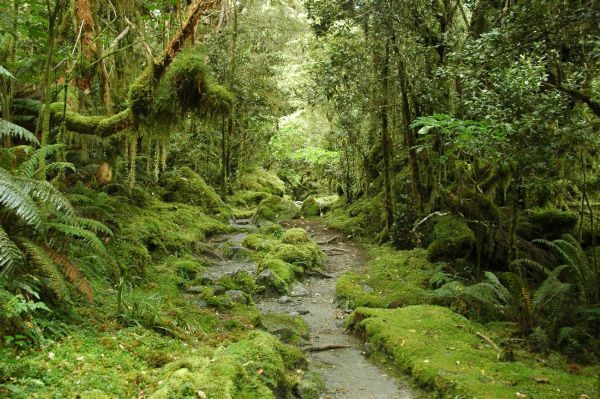 You can also enjoy the enchanting Tavoro waterfalls and the Vidawa rainforests. Home to beautiful landscapes, beaches and turquoise lagoons, Kiribati is a small country in the huge Pacific Ocean. The island is not yet a very famous tourist destination, but it is a developing tourist destination with awesome attractions and amenities at low rates. A visit to the outer Gilbert Islands and Tarawa is a must. You can experience the adventure and beauty of the islands at the same time. Apart from these, you can also visit to Butaritari and Abaiang.